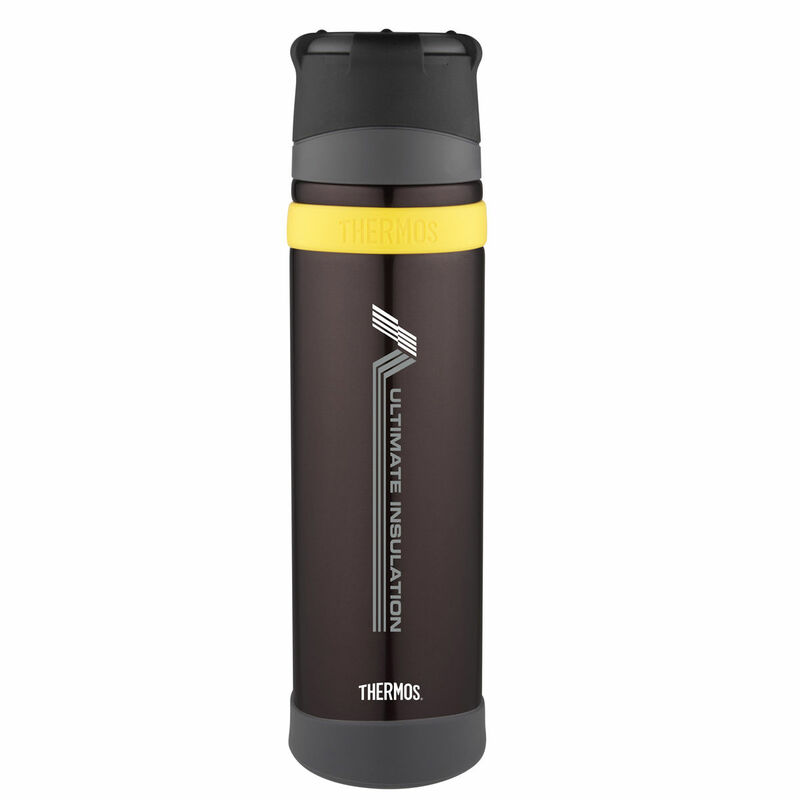 The Thermos GTB Ultimate MKII Flask is a premium flask from a range that is synonymous with quality, durability and heat retention. 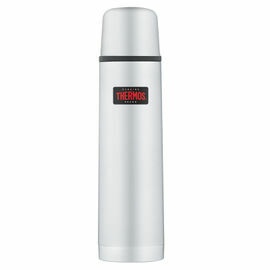 Founded in 1904, Thermos is the leading manufacturer worldwide of insulated food and beverage containers. 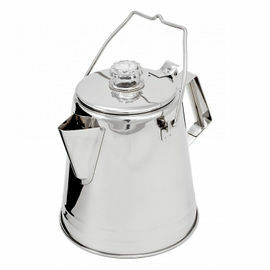 This hard-wearing flask will keep your hot drinks hot and your cold drinks cold, for 24 hours. 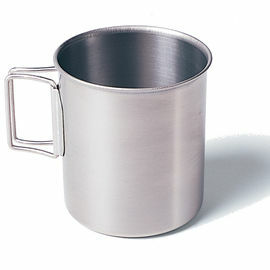 It also features a unique, two part stopper for ultra smooth pouring and a larger capacity cup. 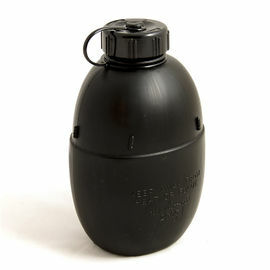 Thermos GTB Ultimate MKII Flask 900 ml is rated 5/5 based on 4 customer reviews. Since I got this I've been using it for going to work and also out door trips. I have to say I am super happy with this product. 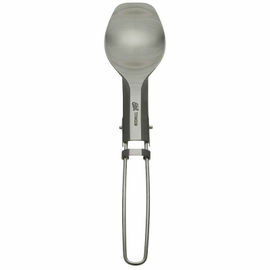 It is lightweight and keeps your drink at the right temperature for a really long time. I absolutely love this and I strongly recommend it. Excellent thermal insulation properties, clearly well made. We have three of these. Would consider something lighter, with similar robustness. 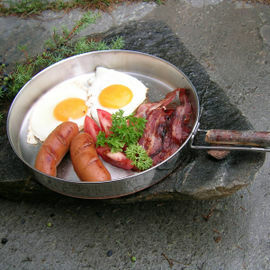 A very well thought out flask. The 2 part stopper is far better than the push button types and they don't fill with gunk which can be hard to clean. 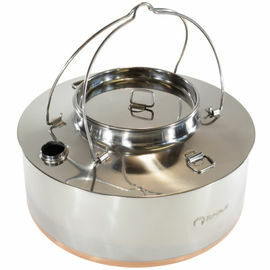 Keeps my coffee pipping hot over 9 hrs while at work, even down to the last cup. Seems to be very robust, but only time will tell on that. Only received today but initial impressions of this flask are extremely good. 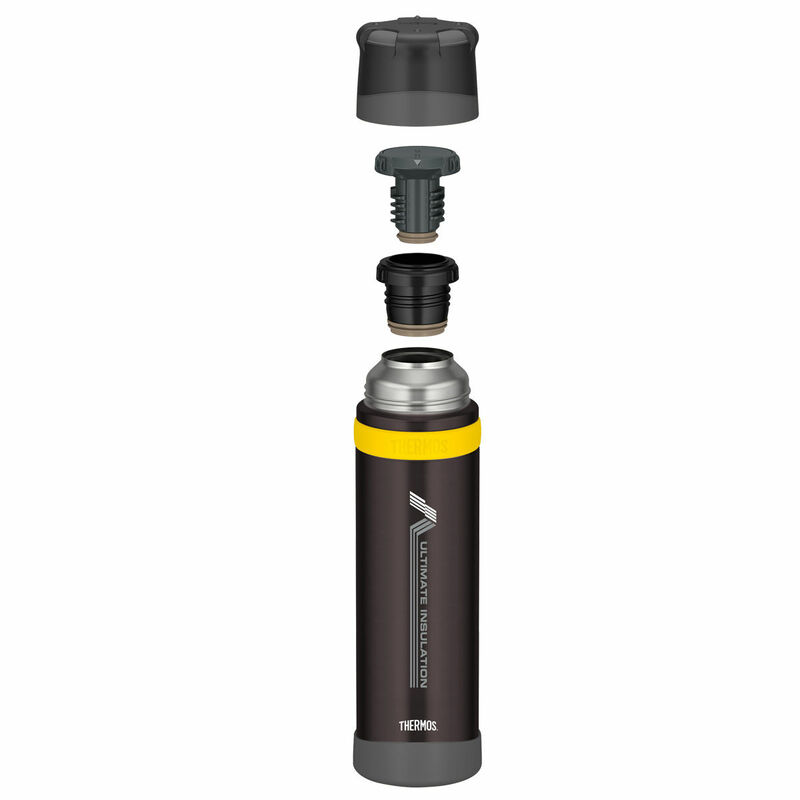 Feels solid and strong but it's very light, basically as light as a regular water bottle. Screw top lid is simple, secure and makes a good seal. Easy to pour and take apart. 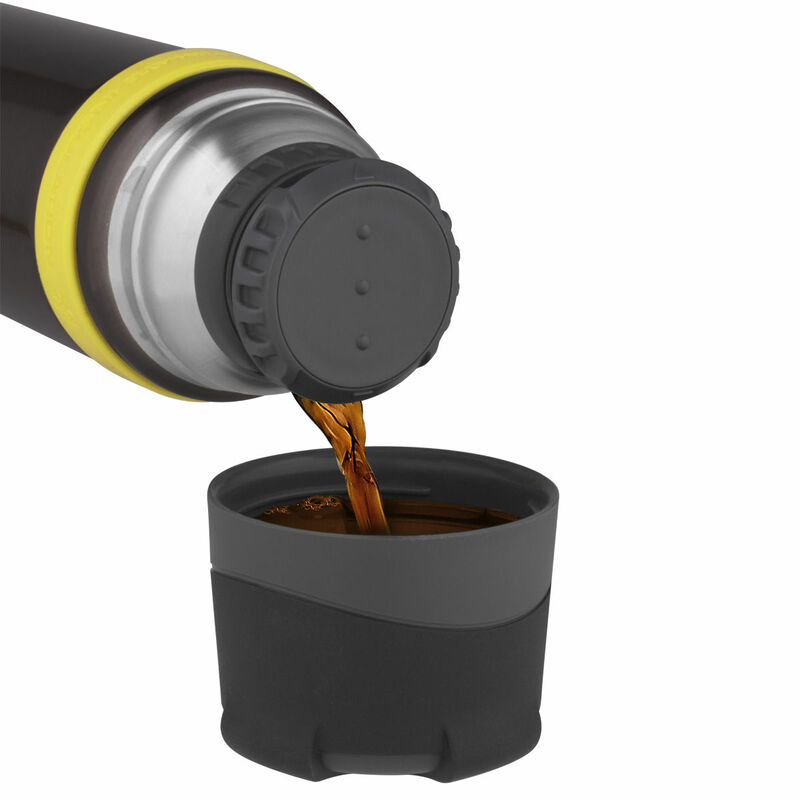 Plastic mug fits securely on the top and also nests in a Zebra stainless mug perfectly. As for holding hot liquid. I put boiling water inside at 11AM today, it's now 8:30PM with the water still at scalding, tea brewing, burn yourself hot temperature. I've never had a proper Thermos before and thought it would probably do a couple of hours on a hike, but it would easily hold hot water through the day for freeze dried meals in the evening or overnight for a coffee/hot wash in the morning without getting another fire going. A Thermos is perfect for hot drinks on the hills in winter but for this weight and size, I think it'll be coming on quite a few trips in summer too.